Proximity to parks and open space enhances the value of residential properties. 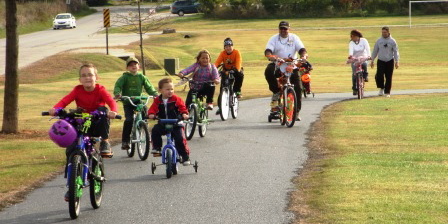 Parks and greenways attract non-resident visitors who put new dollars into local economies. 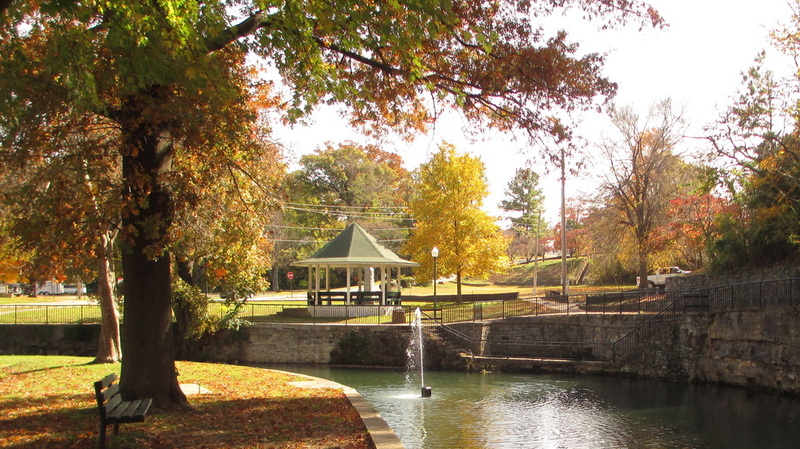 Quality parks and scenic landscapes help attract and retain a high quality workforce. 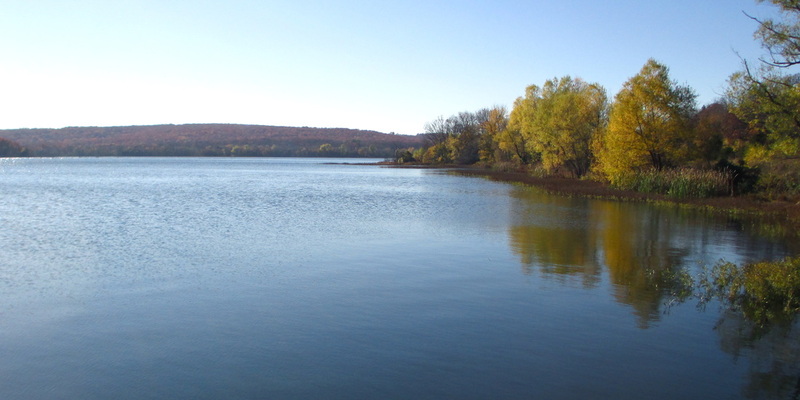 Open space provides protective natural buffers to critical water resources, such as Beaver Lake (the primary source of drinking water for Northwest Arkansas), the White River, the Illinois River, and their tributary creeks, streams, and wetlands. 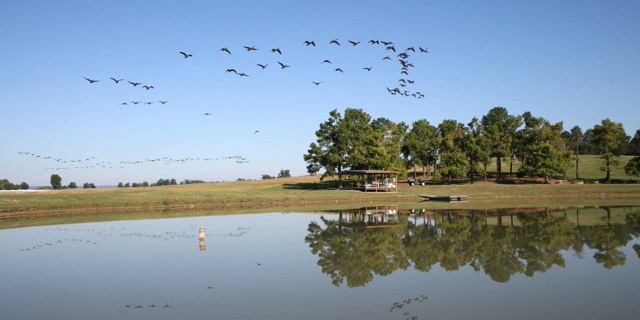 A 2008 survey of Arkansans found that "Nearly all respondents viewed water as an important issue for Arkansas' long-term growth and prosperity." According to the NWA Land Trust, "While some cities are beginning to incorporate connective greenways into their planning process, natural areas are being rapidly consumed in Northwest Arkansas, resulting in the fragmentation of important ecosystems, scenic areas and wildlife habitats." Northwest Arkansas' karst topography (including caves, springs, and sink holes) supports clean water and native habitats unique to the region. These are areas highly sensitive to pollution and open space helps to protect them. Recreation areas help to increase physical activity, thereby preventing obesity and reducing chronic medical conditions, not to mention improving mental health and overall quality of life. Parks may also improve public health by increasing social interaction, reducing stress through exposure to nature, and more. The protection of natural floodplains along rivers and streams also protects people and property from flood damage. Open space provides context for historic and cultural attractions. The quality of experience for visitors is critical to the success of tourism for such sites, and open space planning can help protect them and buffer them from nearby development. 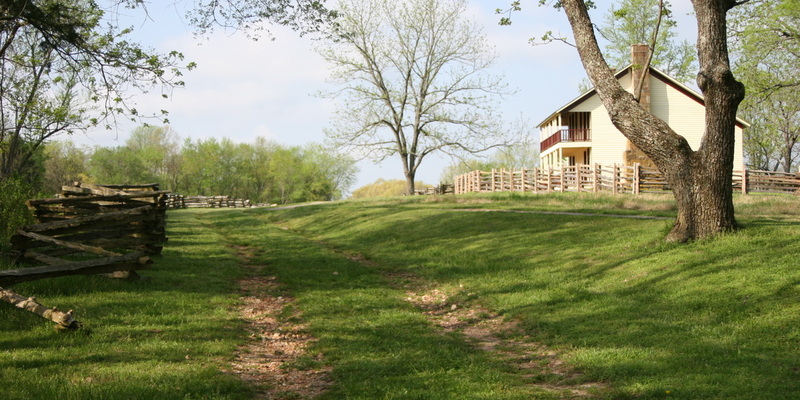 Example: Pea Ridge National Military Park is the most intact Civil War battlefield in the United States, and a key goal for management of the park is "preserving the character of the landscape." Scenic landscapes, such as family farms, prairies, forested ridgelines and Ozark vistas help define Northwest Arkansas' very character. 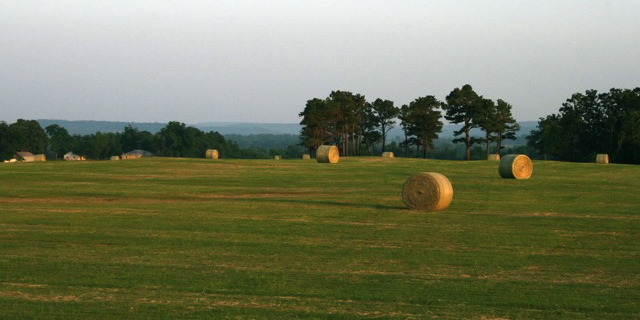 According to the NWA Council's 2014 Regional Food Assessment, "The continued viability of agriculture in Northwest Arkansas depends significantly on three interdependent factors: farms remaining economically viable, farmland staying in production (and out of development), and new farmers succeeding retirees." Working closely with landowners is a cornerstone of successful open space protection, whether it is a farmer who wants to keep their land in farming, or a property-owner who simply wants their children to recognize the land they grew up on.